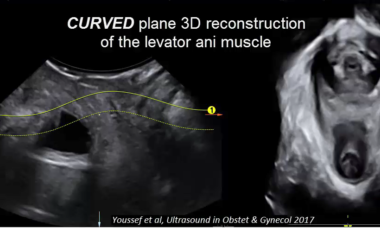 Watch this video accompanying an Original Article by Youssef et al., illustrating the linear and curved techniques for three-dimensional reconstruction of the levator ani muscle. 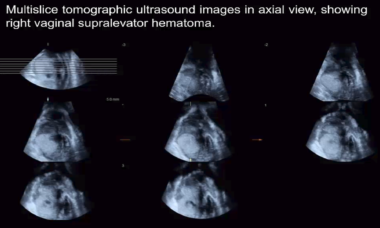 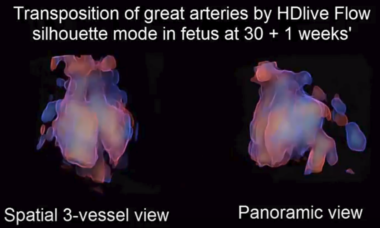 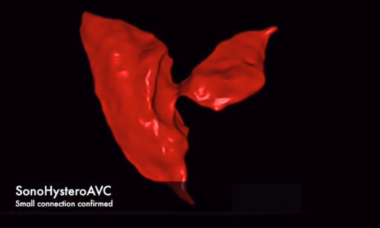 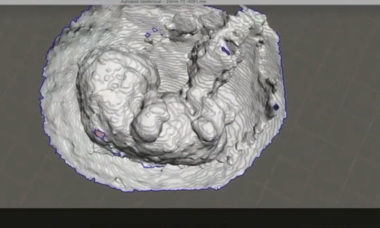 Watch this video accompanying a Picture of the Month Article by Ito et al., illustrating normal and abnormal fetal cardiac structures reconstructed using HDlive Flow, HDlive Flow silhouette mode and STIC. 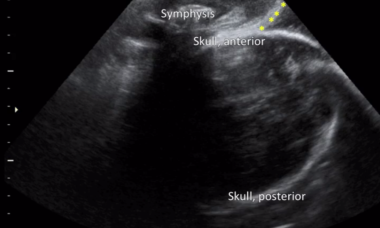 Watch this video accompanying an Original Article by Fischerova et al., demonstrating ultrasound evaluation of peritoneal carcinomatosis in the pelvis and upper and middle abdomen, in addition to metastatic inguinal and retroperitoneal lymph nodes. 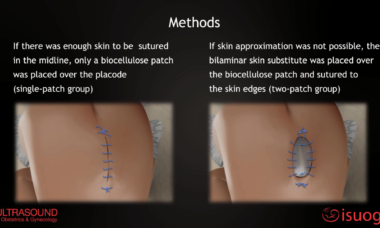 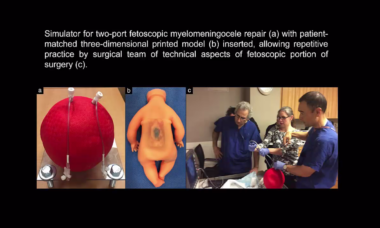 Watch the video summary of an updated meta-analysis of individual patient-level data from Romero et al. 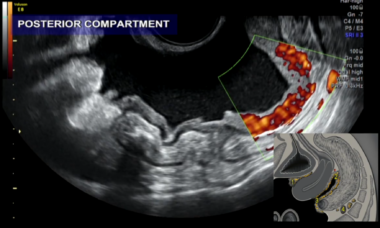 on vaginal progesterone in women with a twin gestation and short cervix. 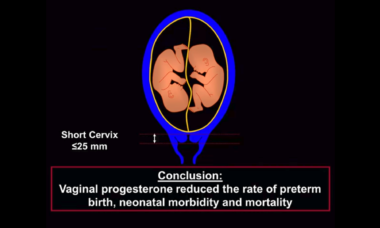 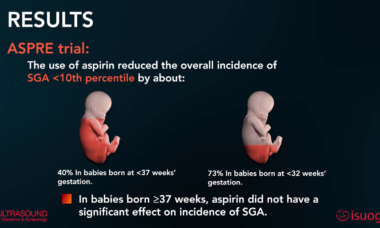 Treatment was found to reduce risk of preterm birth and neonatal morbidity and mortality in these pregnancies. 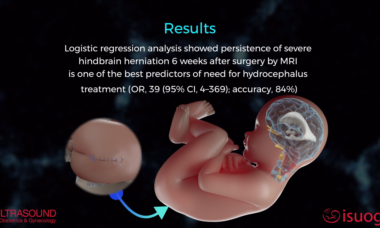 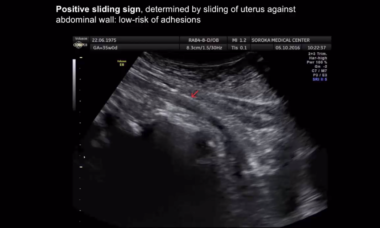 Watch this video accompanying a Case Report by Ludwin et al., showing the diagnosis, treatment and postoperative follow-up of Robert's uterus by modern imaging techniques and ultrasound-guided hysteroscopic treatment without laparoscopy or laparotomy. 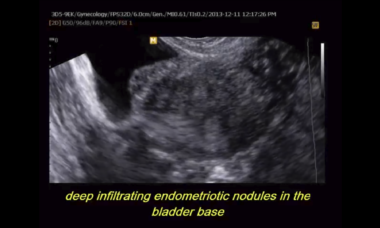 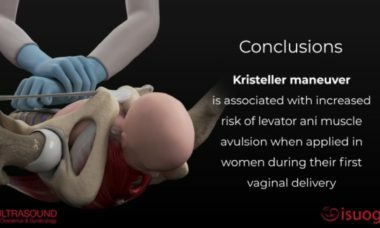 Watch this video accompanying a Consensus Statement from the IDEA group, showing sonographic assessment of the sliding sign in anteverted and retroverted uteri, deep infiltrating endometriotic nodules in the bladder base, and the sliding sign in the uterovesical region.